A backed-up kitchen sink, a shower that doesn’t drain, or a sink that retains water is never fun. But imagine if this happens when you’re hosting guests! 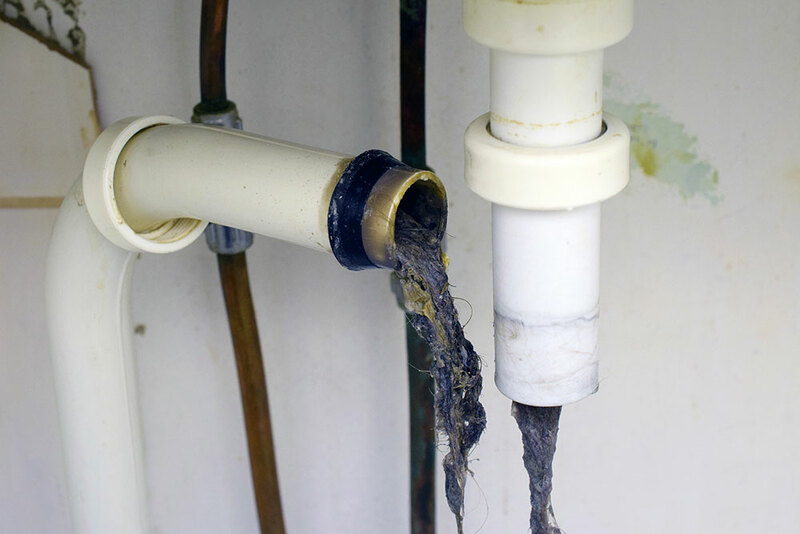 Clogged drains are a major reason why people call for the best plumber in Henderson. They are often a result of human error, but by keeping a few simple tips in mind, you’ll avoid a clogged drain Henderson in the future. Whether you are having trouble with your kitchen sink, bathtub drain or washing machine line, you need the services of an experienced drain cleaning specialist who can easily put an end to your slow draining sinks, clogged drains, blocked sewer lines and leaking pipes. 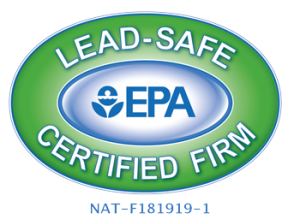 Call Service Plus Plumbing today to schedule a drain cleaning service and for a limited time receive a 10% discount (702) 567-1555. Dealing with clogged drains is no fun, but most of the time a clog is an easy fix. With a homemade solution like a hanger, you can quite often clear a drain from your kitchen sink, shower, or bathroom drain. When a clog is persistent or severe, call on the best plumber in Henderson to help. Items that you probably put down your kitchen sink each day – including oil, soap, and grease – are some of its worst enemies. If you notice that your sink is slow to drain, there may be a clog somewhere in the system. Fortunately, you can try to clear a clogged drain in Henderson before hiring a professional. Using a wire hanger or using a vacuum to remove debris can help. Similarly, your bathroom sink or shower drain can also get clogged and need a thorough cleaning. Hair, soap, and grime can build up in the pipes and necessitate a proper cleansing. A vacuum will also help remove debris. If the clog is severe, a plumber with experience unclogging drains in Henderson will be your best solution. SERVICE PLUS PLUMBING OFFERS A WIDE VARIETY OF PLUMBING SERVICES IN HENDERSON. IF YOU DON’T SEE YOUR PROBLEM BELOW, CALL US AND WE WILL EITHER TAKE CARE OF THE PROBLEM OR RECOMMEND SOMEONE WHO CAN.